A Malaysian citizen got arrested in Mumbai airport for smuggling embryos into India. The man, who reportedly admitted this was not the first time he had smuggled embryos into India, then led officials to a high-end IVF clinic in the city.Whereas, the clinic denied the allegations.Dr Goral Gandhi, described as an embryologist who runs the clinic, says this is not true. 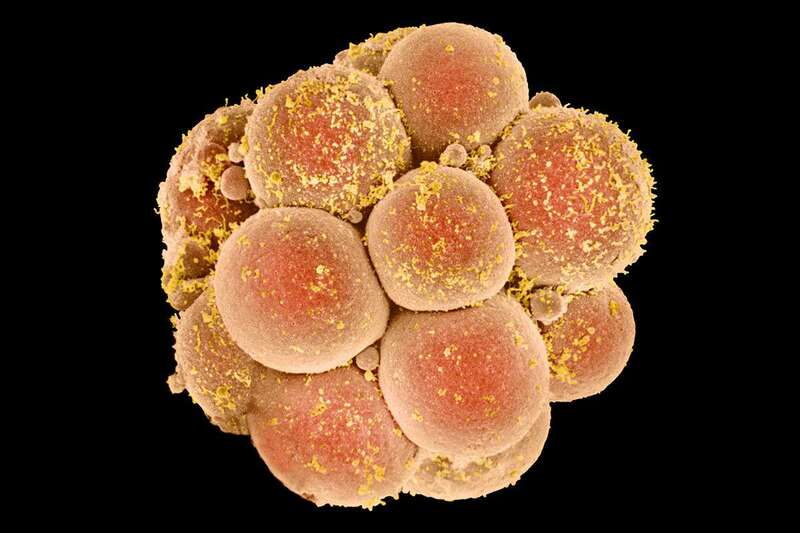 Embryos can be frozen and kept alive for years if stored for several years, with some people donating them to other would-be parents. It is illegal to import embryos into India without a permit from the Indian Council of Medical Research.